Ankur Dhama will represent India at the 1,500 meter race event in the Paralympics and is seen as one of India's biggest medal hopes. 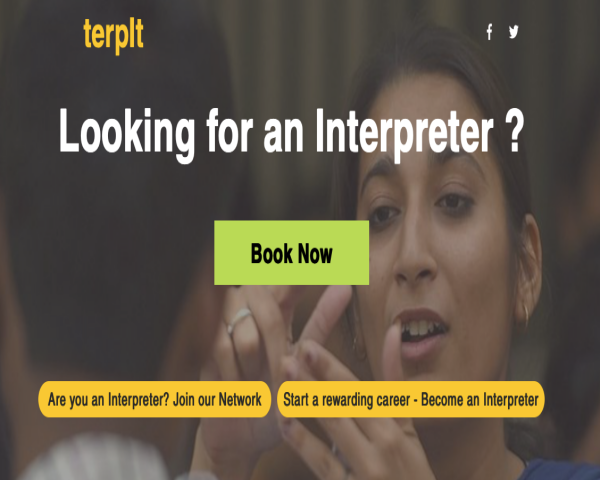 22-year-old Ankur is from Baghpat, Uttar Pradesh. He is a student of history from New Delhi's St. Stephen's College and he has always made it a point to keep a balance between academics and sports and never let his vision loss come in the way. Ankur first competed in para-athletics while still in school and there is no looking back for this young champion who now competes blindfolded with his arm tied to that of his guide runner and coach Dr. Satyapal Singh. 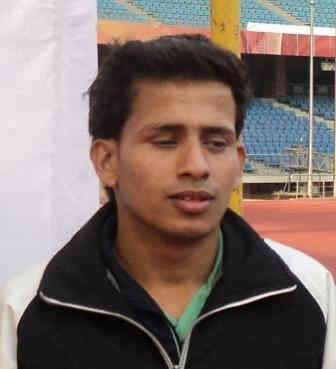 Ankur has won 3 medals at the Asian Para Games: men's 1500 m (bronze), men's 5000 m (bronze) and men's 800 m (silver). 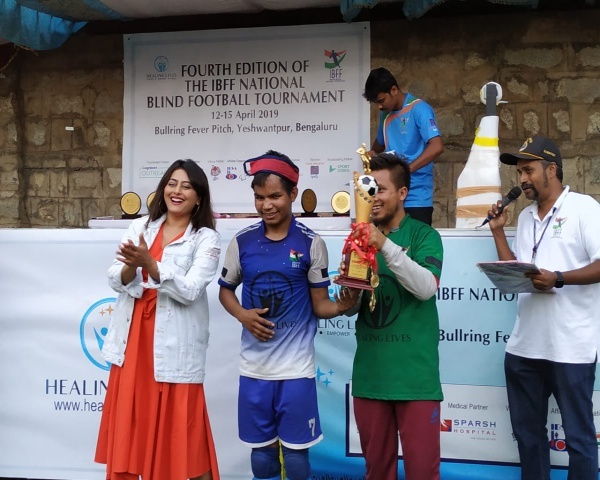 Ankur has also represented India at the Thailand Football Championship in Bangkok, making him the first person ever to score a goal for India in an international football tournament for the blind. He has also won many bronze and gold medals in 800 m and 1500 m at various international games. 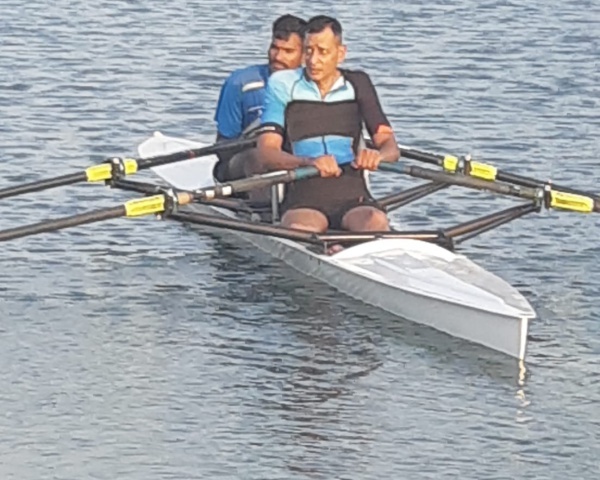 Ankur aims to give his 100% and hopes to win a medal for India at the prestigious Paralympics.